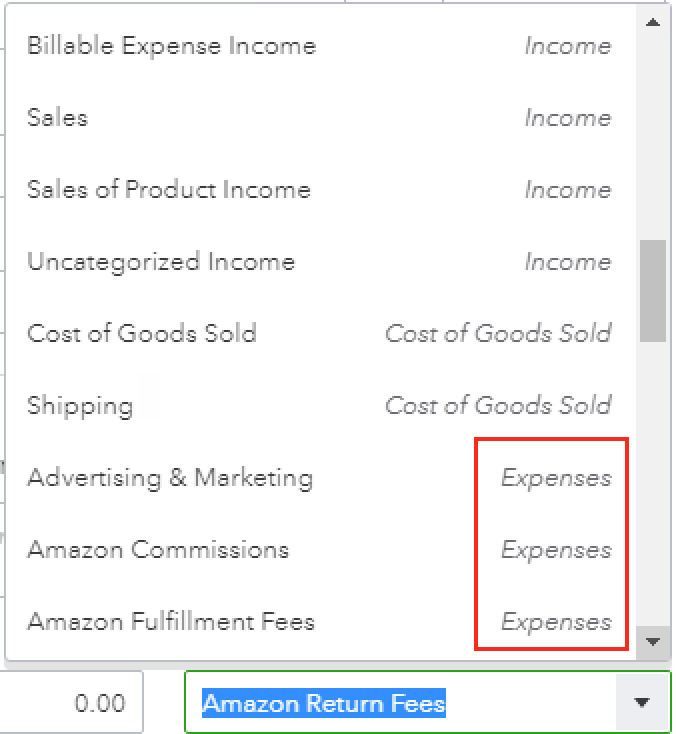 I get an error that says "Item Income account must be of type Expense"
This error is a result of an attempt to map a service to an incorrect account type. For instance, you're attempting to map a service that is an expense to an income account in your Chart of Accounts. To fix this error, edit your service and select an expense account. See below for instructions.